Save an average of 78% at world class Resort Condos and Hotel saving up to 70% worldwide. Freedom Resort Club lets you travel where you want when you want. Become a member today and gain access to more than 200,000 resort condos and 400,000 hotels and resorts around the globe. Start taking your dream vacations today – at a fraction of the retail price. Follow This Guide To Your Private Portal to Paradise! Welcome to Freedom Resort Club, where a world of Money-Saving Vacation opportunities is just one click away! Freedom Resort Club is a multi-destination vacation club. Members gain access to more than 200,000 resort condos around the globe at an average savings of 78% and 400,000 hotels at savings up to 40%. Accommodations come with a full money-back guarantee. Membership gives you exclusive privileges that make your travel affordable, convenient and worry-free. Reserving your Freedom Resort Club vacation is quick and easy, and our counselors are eager to help with the planning. Whether you want a weekend getaway, a business trip or that once-in-a-lifetime romantic fantasy voyage, we’re ready to help make your travel dreams come true. 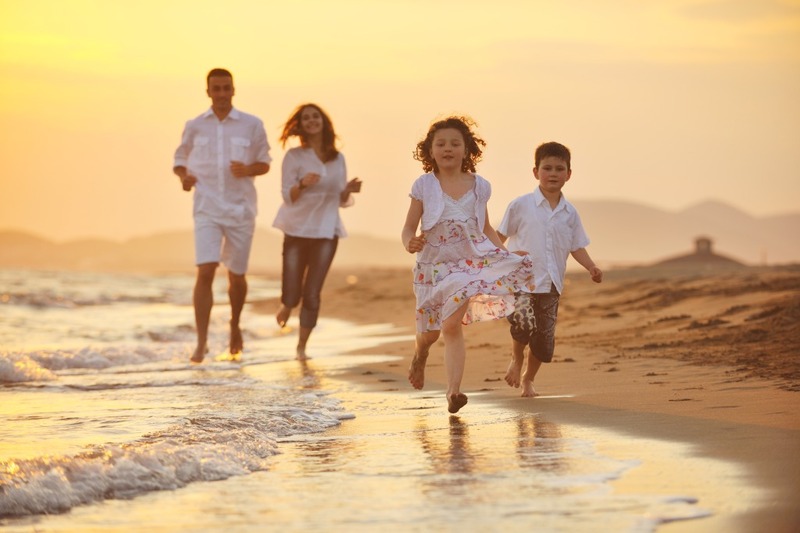 By becoming a member of Freedom Resort Club, you’ll join thousands of people nationwide in your decision to improve the quality of your precious vacation time, while protecting the value of your hard-earned dollars. Become a member in Freedom Resort Club’s Association and you will enjoy wholesale rates at roughly 78% off retail price. Sign up for access to more than 200,000 resort condos and 400,000 hotels worldwide, where you can stay for a fraction of the standard rate. Other travel clubs charge $10,000 – $12,000 in membership fees and ask for a 30-year commitment. Our membership costs dramatically less. True to our name, Freedom Resort Club frees members from long-term commitments and unlocks opportunities to travel the world worry-free. Without access to our discounts, for example, a typical family might stay at a 4-star hotel for an average of $199 per night/$1,393 per week. Freedom Resort Club savings are dramatic. Our members can stay at resort condos that normally rent for $2,750 per week for a reduced rate of $14 – $85 per night or an average of just $98 – $595 weekly. Freedom Resort Clubs Association Members can access our services online or toll-free from anywhere in the United States. Reservations are easy, and your Club privileges are always available for stays at world-class resort condos and hotels around the globe for a fraction of the typical cost. Are you ready for a real vacation adventure? 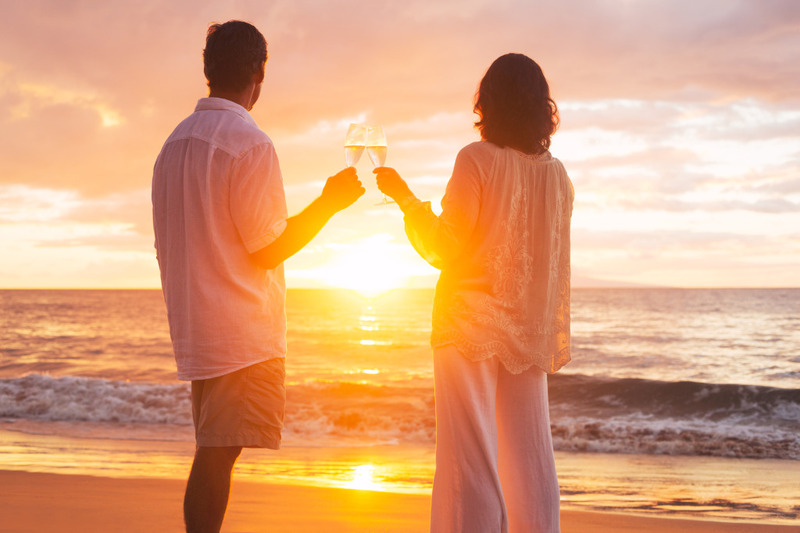 Click below or call our toll-free reservations hotline at 1-800-372-2088, and let Freedom Resort Club guide you along your passageways to paradise!